Hotel and other commercial buildings. We offer the best quality Frosted window film, Privacy window film and Frosted stickers supply & installation services in a Vast range of applications for Office frosting, Store, Shop, Hotel, Restaurant, Buildings, etc., Feel free to contact us to help you to Find out the best match of frosted window film suiting your requirements and to install it on the glasses at your place. Our installation team operates nationwide in all over the UAE region and have a wealth of a very good professional experience, allowing them to guarantee a perfect finish with the minimum of fuss( worry, or excitement that is unnecessary or greater than the situation deserves). For the best Quality Frosted window film, Frosted Sticker and privacy window film supply and installation solutions in Dubai and UAE; get in touch with the Window Film Experts(Prestige Window Films). Prestige Window Films is always there at your service round the year 24X7. Looking for Frosted window film, frosted sticker or privacy window film or a similar option/ in plain or designer or want to Customize your own design on one for your workplace? You have found the right place! Prestige Window Films offers you the best in the quality frosted window film products at a competitive price. Frosted Window Film is a perfect, easy /way to add transformation to your normal window by having an important and eye catching look! It adds color, privacy and style which adds to the beauty of your windows, glass panels and glass doors. 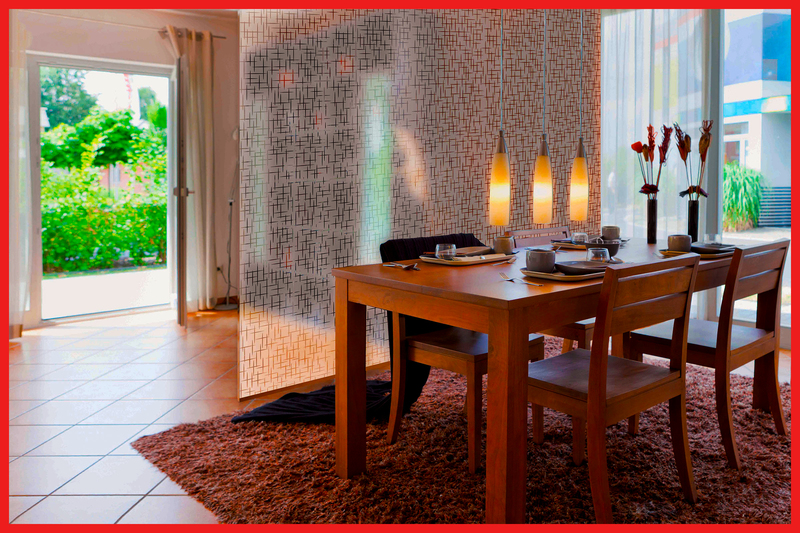 Transform kitchen windows, bathroom, bedrooms, and even partitions and doors into beautiful works of art. PRESTIGE WINDOW FILMS has been in the privacy window film & frosted sticker business for over a decade, and we continue to grow. We attribute our growth to the combination of providing the highest quality product with excellent customer service. We are here to help you get the ease and having the best experience in finding and installing the film you desire and need. No one would like to have boring windows with no good and uninteresting look – these can be so much more for your home. 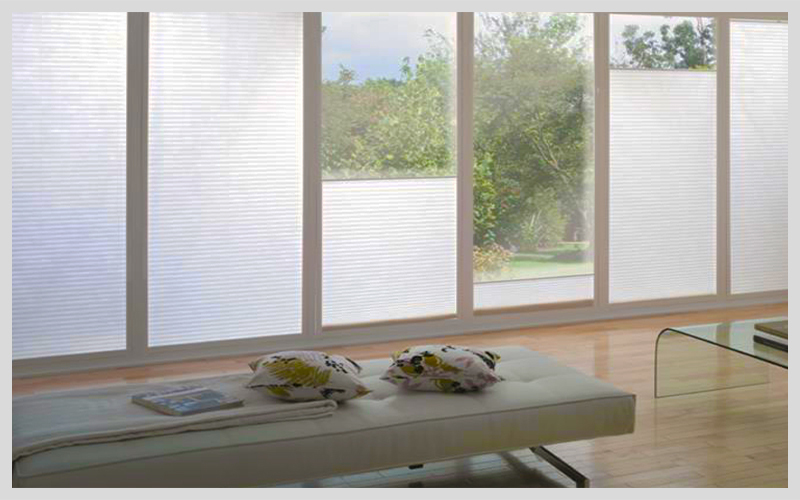 With the use of Frosted window film for Home, One can farmore be creative. Variations in design, colors and patterns allow you to have the best windows of your dreams. It also helps to improve your Office or other workplace's attractiveness as viewed from the outside or inside of house. Frosted Film are also available as one of Frosted Film sticker and Privacy Window film which also gives the Opaque film appearance adding up to Privacy and good look of the glass. If you donot need any design cut or printed on the film , the frosted film can be used just for two way Privacy. The plain frosted also gives your glass a very elegently enhanced look letting in adequate amount of light at the same time. For an instance if you are tired of the present frosted window film or the privacy window film that you have got installed on your windows, doors, glass panels, partitions, etc., and you want to switch it with something different may be your own customized design or just plain frosted stickers, thankfully, it is so simple and easy to remove these frosted window film from your windows. All you need to do is just peel it back. There is no residue or mess left behind. You can do anything creative with your windows thanks to Frosted window film. From adding your designs and ideas to having the look of etched glass, stained glass , there is no limit on this frosted stickers or privacy window films. The fun part of Frosted Window Films and Stickers is that you can be as creative as you can be with these type of amazingly utilizable window films..
Frosted window films or privacy window films stand out to be very much beneficial as we talk of the aesthetic appearance, application and its customization. We all want our important and special things, properties and possessions to be looking great, beautiful and elegant, which is why in the design of our offices or any workplaces, we use materials such as frosted stickers and privacy window films that reflect such characteristic features. One material object that manifests these traits is the glass. Glasses have that elegance and this is the reason for it being a common choice among professional designers for Offices, Store, Hotel, Restaurant, Showroom, Malls and other Commercial Buildings that they add their decorative designs cut or printed in frosted window film and sticker on to the glass for its wonderful appearance. 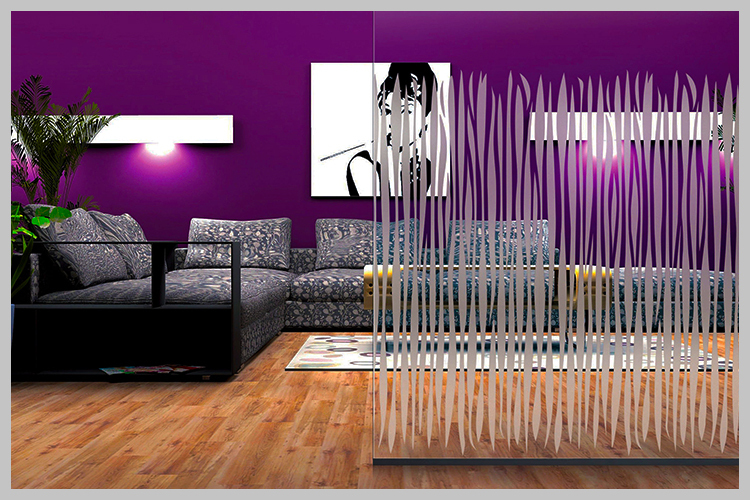 There are window films and stickers which used for decorating on the glass known commonly as decorative window films. Here we have the frosted glass window film and sticker which are also referred to as the decorative film we all know. The word “window” may possibly be ignored in the description as the frosted glass film is been accepted as usable not just on the windows but wherever and whatever type of glass is found to be appropriate to appy this film. Frosted window film is a frosted sticker adhesive film which can be applied on any surface of the glass that is smooth and clear. Such care is taken because if there are any impurities left or dust if any then the film will bubble up at that place or won't settle. Its main importance for windows is been known to be suitable also for the glasses in the interior used for many other purposes such as partitions or space breakers. Since it adds up the “Frosted” effect, it blurs the transparency of the glass and increase in the privacy is attained for whatever is inside the area enclosed by it and this is why frosted window film also is often referred to as "Privacy Window Film". Frosted glass film is a much better alternative to the the sandblasting or acid etching frosted effect glass. The frosted glass films and frosted stickers when applied creates a pitted surface on one side of the glass pane and has the effect of rendering the glass translucent by scattering the rays of the light which passes through it, thus blurring images while still it is seen to be transmitting a good amount of light. 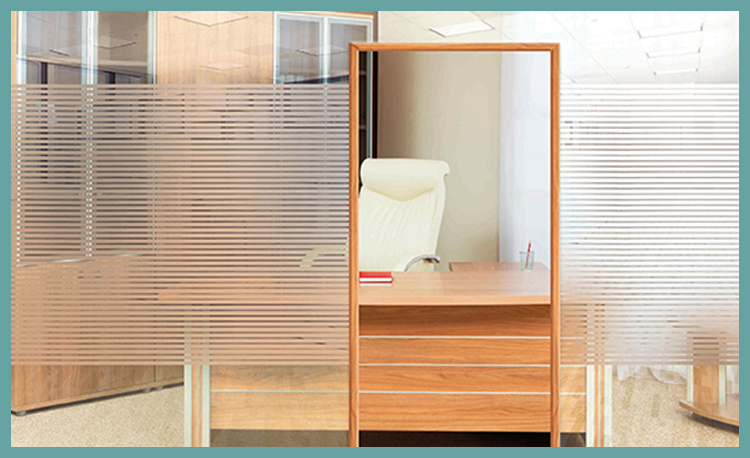 These frosted stickers or the privacy films are also known as the transluscent window films. Frosted stickers are used to uniformly distribute the light in the photographic contact printer. Frosted glass that is seen in the light bulbs is has a very good use as it helps evenly distributing the light from the bulb's filament across its surface area. Various desired patterns and designs may be added on the plain glass by the use of wax or other any such inhibitors (frosted stickers) to retain the areas Which are transparent. Interested in our Frosted Film and frosted Sticker Produducts? Get your Free Quote now. 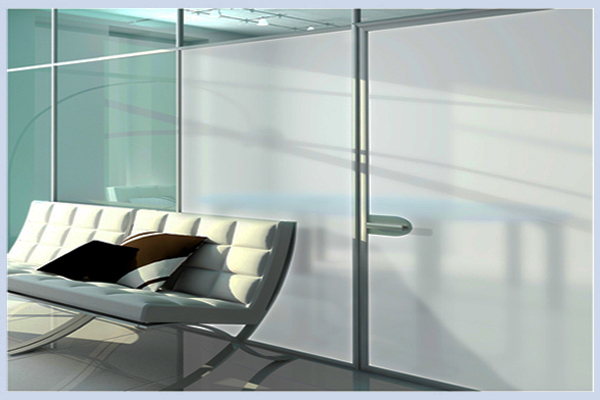 Get in touch with us now for frosted window films and privacy window films. We are always Glad to provide more information and answer more question on the suitable window films for Office, Hotel, Store, Shop, Restaurant, etc., any of your workplace place and commercial buildings. 0 4 396 8760 or +971 5434 35073 or mail us at info@prestigewindowfilms.com for a Free Quotation. You may also fill up the form on our website. Please feel free to enquire with us for further more details on Frosted window films and privacy window films for your Home frosting, Villa, apartment or other residential building. PRESTIGE WINDOW FILMS is a window film company with over a decade of experience with a very well equipped team of professionals, experts and technicians to offer to you a good quality of service when for frosted window films, privacy window films, wall and window graphics.